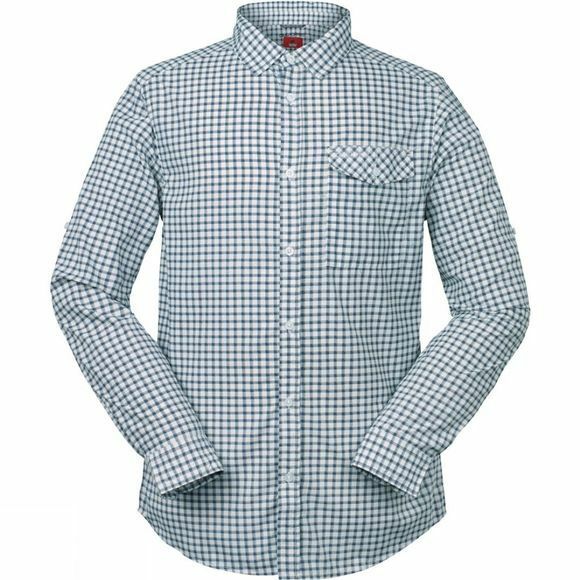 The Men's Stanley NosiLife Check Long Sleeve Shirt from Craghoppers is a great option for hot-climate travel. 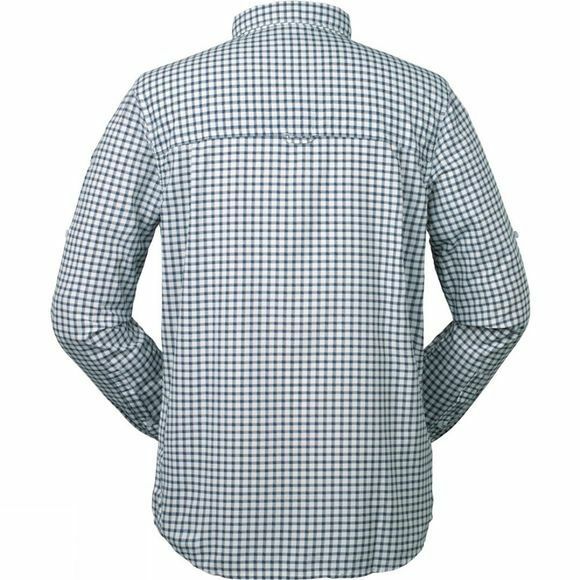 It boasts insect repellent fabric to help keep biting and stinging insects at bay while the polycotton blend of the fabric helps to keep you feeling cool. The long sleeves offer maximum coverage but can also be rolled up to the elbow should you prefer and a chest pocket which is great for stashing small essentials.